About us - A-Z Ekon s.r.o. We are a company whose owners and employees have been occupying themselves with the activity of bookkeeping and tax recording already for many years. We have been working already for eleven years at the same address and with a similar composition of our team. 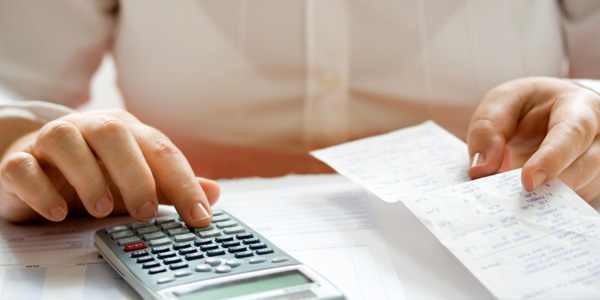 Outside the area of bookkeeping we have also rich experience in elaboration of business plans for banks for the purpose of obtaining credits, consultancy in the area of business – economics, calculation, manager accounting, etc. The employees of our company are classified in the accountant certification and education system with the Accountant Association Institute.